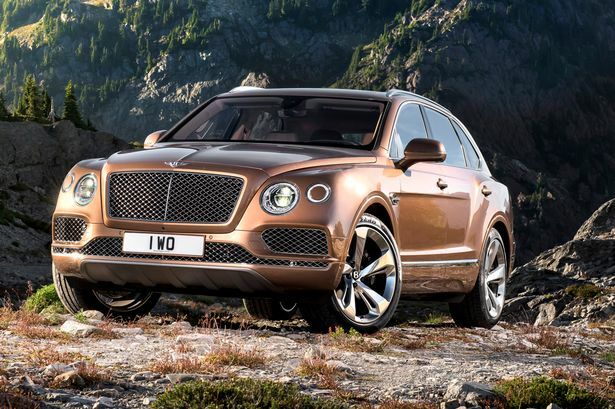 Bentley is incorporating new luxury technology into its vehicles which it claims will help to pave the way for the future of motoring. The car manufacturer has released their vision of what their future fleets will look like after the introduction of OLED tech. OLED – or organic light emitting diodes – are the latest in digital displays and are being used in TVs, computers and other devices. 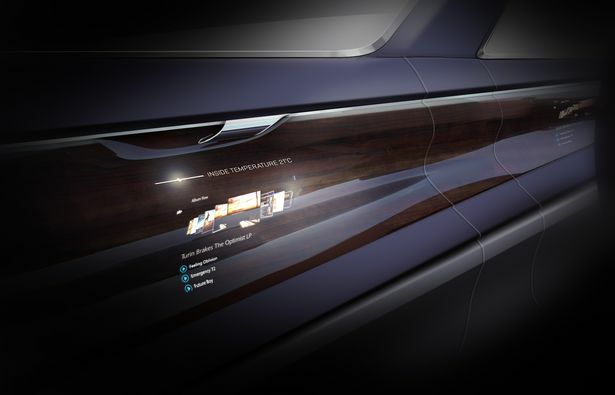 Now, Bentley has found a way to install the technology into their dashboards – finished with a wood veneer. 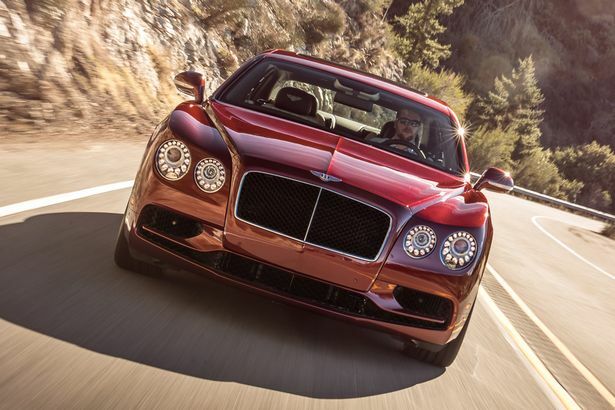 Bentley claims this retains the luxury style while also keeping their motors current. It released a mock-up of what the new dashboards will look like in future cars to hit the market. Chairman and CEO, Mr Wolfgang Dürheimer, told Automotive News World Congress in Detroit, USA: “We will certainly use new technology to enhance traditional and authentic materials in new and contemporary ways. “One possible example of this could be to overlay OLED screens across wood veneers. He added: “Our belief is that technology on its own is not enough. Technology in isolation is cold and can never be truly luxurious. 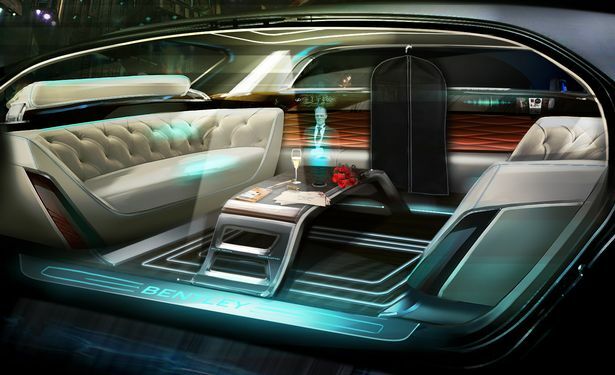 The new advancement in technology for the brand comes after it announced one of its cars will include a virtual butler. The EXP10 Speed 6 has already won multiple awards as one of the company’s most successful concept cars. And the designers have gone one step further to realise its future with a mock-up of a holographic assistant in the back seats. 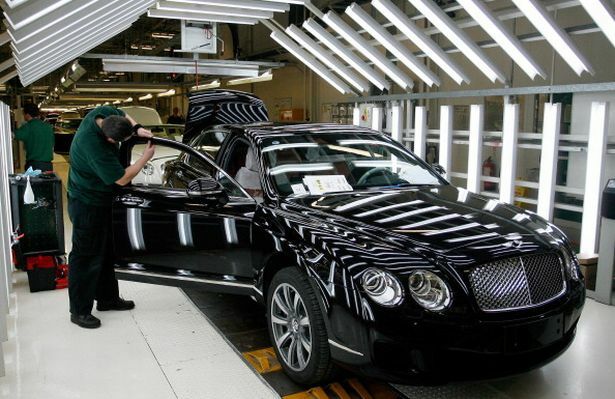 It was created to show how the British company will keep up with modern technological advances. Unfortunately, the virtual personal assistant isn’t yet available to buy. But Director of Design Stefan Sielaff claims that these kind of technologies will be ingrained into car interiors in years to come. ← Which is better the MX-5 or Fiat 124?